Noelle Lucia has been a writer and author for over 10 years. She wears a lot of different hats and uses her experience to fuel her writing. Frozen is undeniably Disney's hugest hit since The Lion King came out way back in 1994. It has great characters, catchy musical numbers, and the story breaks some of the "Disney stereotypes" we've come to know and love. A bunch of Frozen fanatics are running around saying that Frozen was the first Disney film to have strong female characters, or have the main love story not be romantically inclined, or have a realistic villain. However, I would beg to differ. 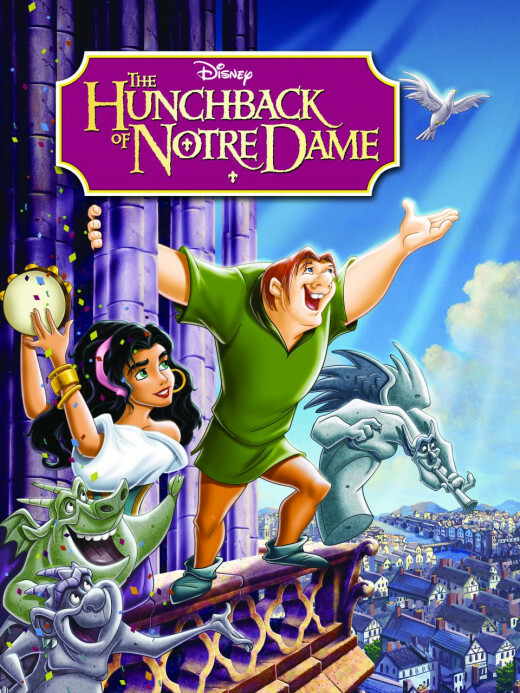 Just two years after the Lion King, and still at the peak of Disney's Golden Age, The Hunchback of Notre Dame was released to the public. And let me tell you, it broke all the stereotypes in one shot. The Hunchback of Notre Dame is actually based on a Victorian novel by author, Victor Hugo (which would later inspire the names of the animated gargoyles in the movie). The Disney version actually sticks pretty close to the book, but it had to be lightened up a bit because the book is seriously a huge downer. I'm not even kidding, like a major buzz-kill. 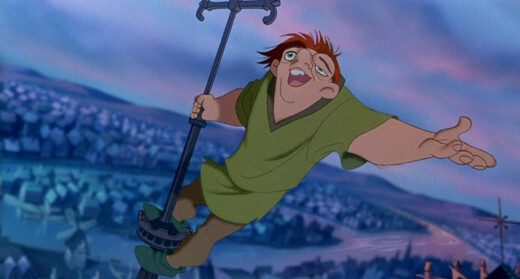 Now we all know that Quasimodo is the Hunchback, lives in Notre Dame bell tower, and falls in love with the gypsy Esmeralda in spite of the villainous Frollo. So here's how the film shattered all the expectations and all the stereotypes. This was only one of many awesome shots. Frozen and the 3D genre in general is touted for its special effects. 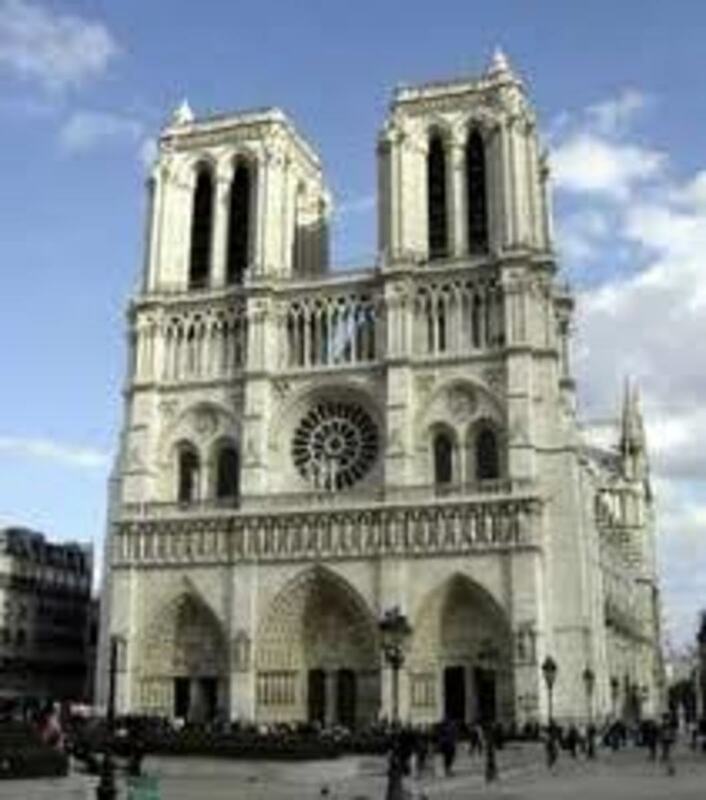 However, did you guys see the super CGI crane shots of the Notre Dame Cathedral and the city of Paris?! They're gorgeous! 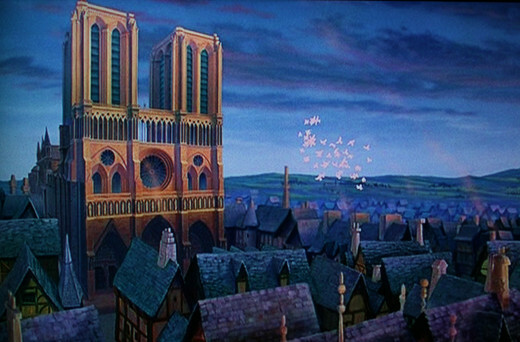 Disney even sent their concept artists and animators to Paris so they could get every detail of the cathedral exactly right. The colorists and the concept artists get an A+++ here for visual effects. There's also a ton of amazing interior shots, especially during "God Help The Outcasts". There's columns, stained-glass windows, and the lighting is out of this world. Do you know how hard it is to light the interior of a cathedral at night for a scene?! It's tough. Quasimodo is in fact, looking for love. But he isn't really looking for romance. He's looking for freedom and acceptance among his community, due to the fact that he's a mentally abused shut-in. While he does fall in love along the way, his desires are much more basic. He desires the milk of human kindness, which we all need. First of all, I'm a fan of any movie that has strong female characters, because I'm as tired of the helpless victim shtick as anyone else. 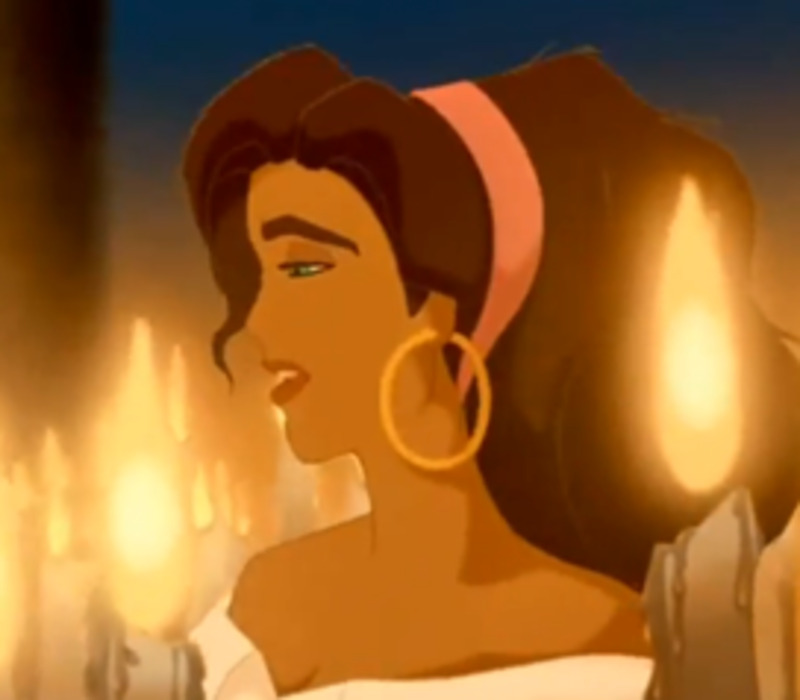 Elsa and Anna get stuff done, there's no question, but let's look at Esmeralda for a second here. She isn't looking for a man to support her, she is a professional dancer for crying out loud. She stands up against a high-ranking elected official and an angry mob to defend and free Quasimodo from further public humiliation. She outwits and escapes a bunch of guards. 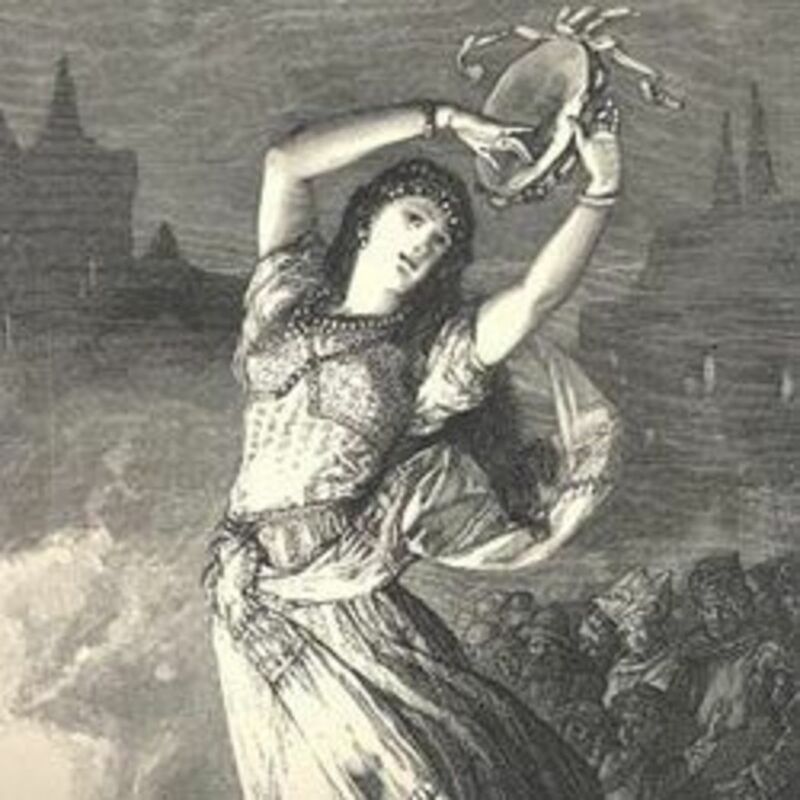 She continues to elude the forces of evil for weeks when she saves Phoebus from drowning and then pulls an arrow out of chest and sews up the wound. 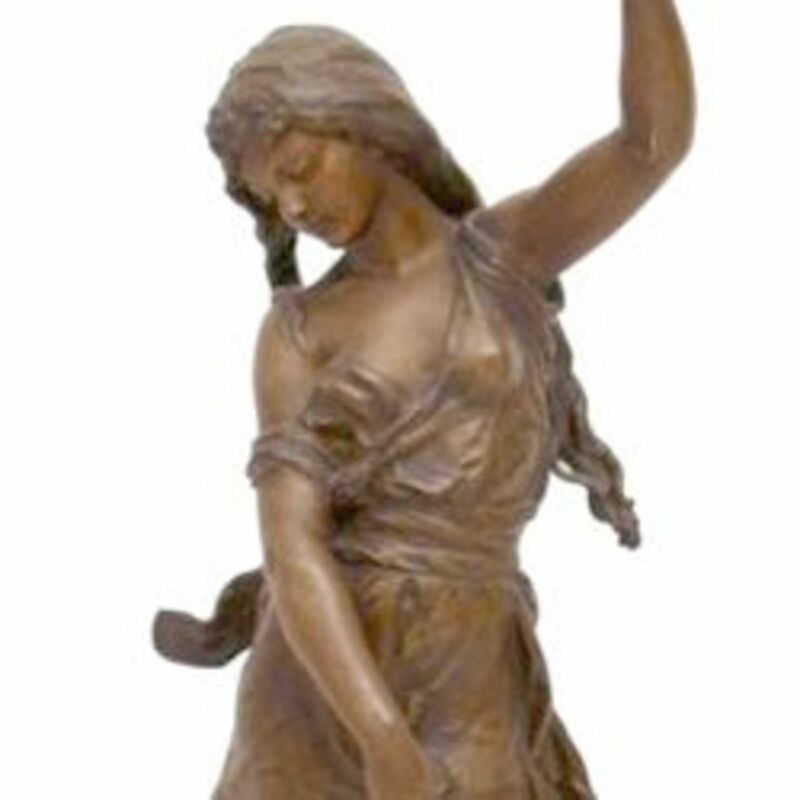 She stops another angry mob of gypsies from hanging Quasi and Phoebus. To top it all off, in the movie, she helps save Quasi from falling to his fiery death. I don't know about you guys but that's a pretty impressive list. Yeah Quasi saves her in the final act of the film, but she was cleaning house through the whole freaking movie. In Frozen, the main love story is between the two sisters. However, Anna still falls in love with Kristoff and they end up together. 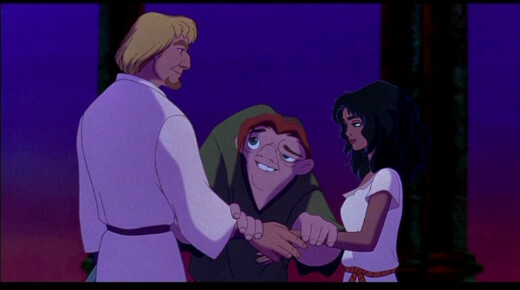 In Hunchback, the main character Quasi does fall in love with Esmeralda. But Esmeralda falls for Phoebus. 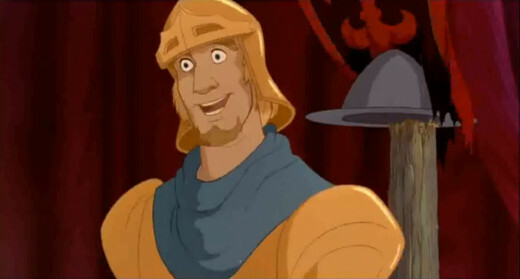 After one of the heart-crushingest scenes, Quasi realizes that romance isn't as important as saving everyone from Frollo's clutches. 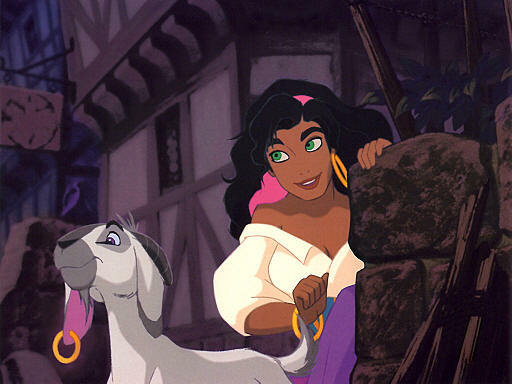 Quasi and Esmeralda remain friends, which is one of the first Disney movies to not end in the two main characters falling in love. Esmeralda and Phoebus end up together instead. As far as villains go, I don't think anybody has garnered as much hate as Hans. Certainly, his lying about his love for Anna is despicable and something that too many people have experienced in real life. 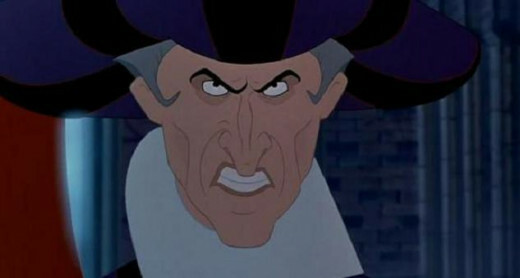 Frollo is an even more despicable villain when you look at it. His wrap sheet includes genocide, murder, sexual harassment, child abuse, torture, psychological manipulation, and using political power to further his own sick agenda. Sounds like any modern politician eh? 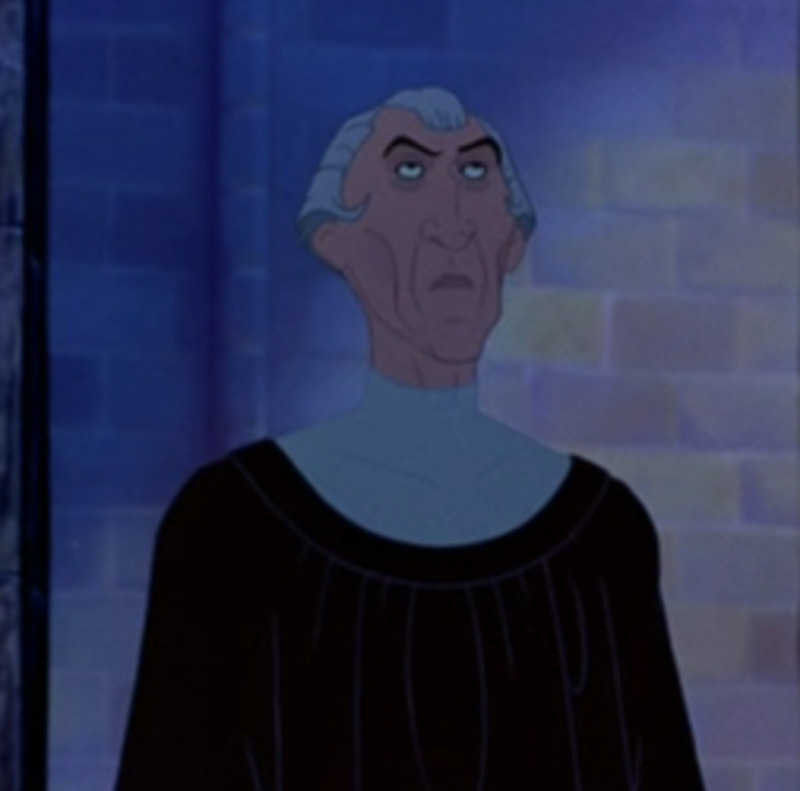 Frollo was always one of the worst villains, and his crimes have been and are committed around the world every day. It's awesome that he gets the boiling oil treatment at the end. Frozen has an insanely popular soundtrack, especially "Let It Go". However, Hunchback is not without its amazing music, the brain-child of longtime Disney composer, Alan Menken. The soundtrack sometimes isn't as bright and fun as Frozen, but it is deep and poetic. "God Help the Outcasts" is a fantastic number about those unfortunate enough to be on the fringe of society. And Hunchback has probably the most incredible villain song of all, "Hellfire". Hellfire is deeply layered with adult themes like lust, repression, religious law, and eternal punishment. But it can still pass in a children's movie, and the visuals are just stunning. See for yourself. 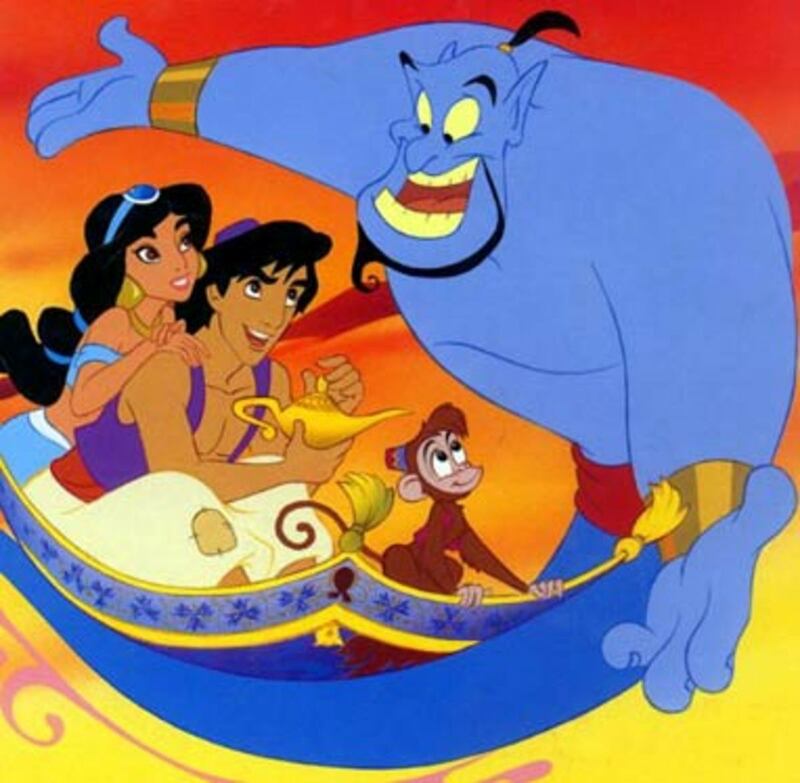 I'm biased, I prefer 2D animation because I like the visuals more, and it reminds me of when I was growing up. But I did enjoy Frozen too. It's just that Hunchback got there first as far as breaking the mold. One thing for sure, let us hope that Disney continues to make great movies for us to enjoy for a long time.